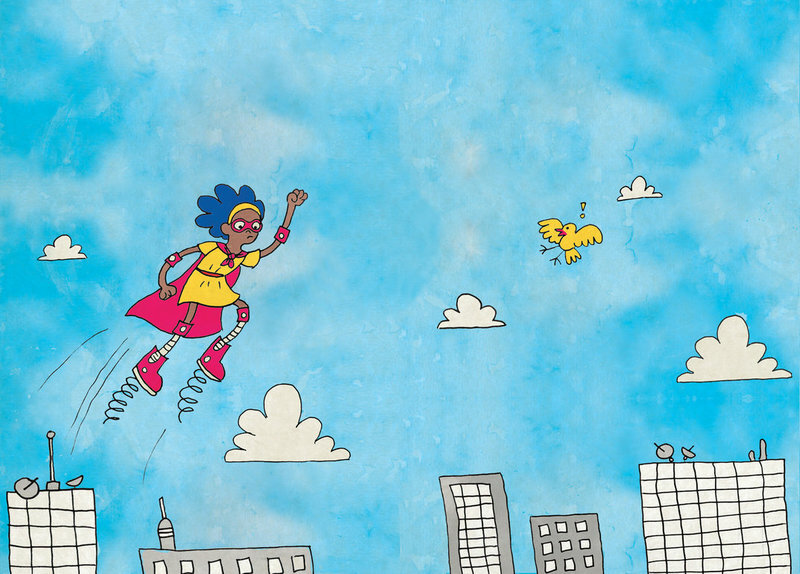 StoryWeaver is a digital repository of openly-licensed, multilingual children's stories. 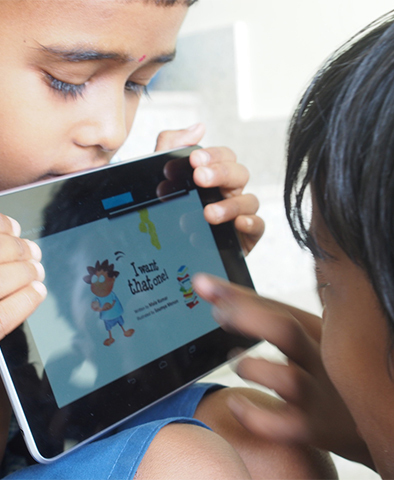 A Pratham Books' initiative, StoryWeaver allows its users to read, create and translate stories into many, many Indian and international languages in the hope that children across the world can read quality stories in languages of their choice. As the stories on StoryWeaver are travelling further, we need more hands on board! Currently, we're looking for a full-time, Assistant Editor to join our Digital Team in Bangalore. At least 3-4 years in an editorial position would be good. Preference will be given to candidates who have worked in children's publishing or with children. This is a full time position,in our Bengaluru office. Salary will be commensurate with qualifications and experience. Please send your resume and sample of work to careers@prathambooks.org with Assistant Editor - StoryWeaver in the subject line of the email. As the stories on StoryWeaver are travelling further, we need more hands on board! Currently, we're looking for a full-time, Editorial Assistant to join our Digital Team in Bengaluru. StoryWeaver is looking for an editorial assistant. The position involves, working with the editorial team, to adapt books for the digital platform, maintain quality on the platform and perform administrative and editorial tasks. 1-2 years work experience would be good, but freshers may also apply. Salary will be commensurate with qualifications and experience. 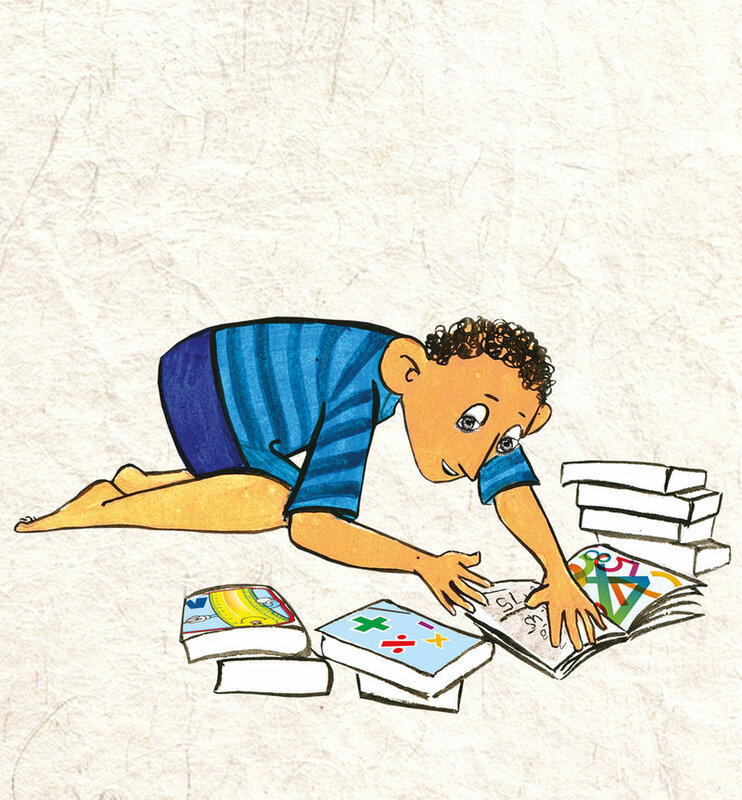 Please send your resume and sample of work to careers@prathambooks.org with Editorial Assistant - StoryWeaver in the subject line of the email. In the last 3 years, we have invested deeply in technology based initiatives to further our mission. We are now looking for a Data Analyst as we significantly scale these initiatives. We are looking for a Data Analyst to work closely alongside our Product Development team and other internal teams. You will discover the insights within our data sets, and help us make smarter decisions to deliver better results for our end users. In this role, you will be responsible for providing requirements for new features for collection of data, execute data validation checks, ensure data integrity, use statistical techniques to analyse and interpret data, take complete ownership of Google Analytics, identify trends and provide insightful reports to internal and external audience. The position will report to the Head of Digital Projects but also requires working closely with the top management. The person needs to be an out-of-the box thinker and should be a strong believer and propagator of use of open technologies. Perform steps required to create analysis-ready data sets. Perform regular data analysis to demystify, assess readership, content gap, trends and performances. Build a visualization tool that allows internal users to interactively explore the data and insights. Respond to ad-hoc report and analysis requests from other teams as needed. Take all data driven features to fruition by working closely with the product development teams. Be the bridge in between organization and other data-for-good communities. Experience working with data and analytics. Good technical background with some hands on experience with Python/R, relational databases to perform data analysis. Ability to interpret findings through data visualization and delivery of presentations to both internal and external stakeholders. Expertise with Google Analytics and common Data Visualization platforms like Tableau, Apache Superset, Google DataStudio etc.